The first official visit to the United States the Italian Chamber of Deputies President, Laura Boldrini started three days ago. On the agenda: several institutional and social meetings with the Italian and Italian American communities along with visits to numerous places of economic, scientific and cultural significance. 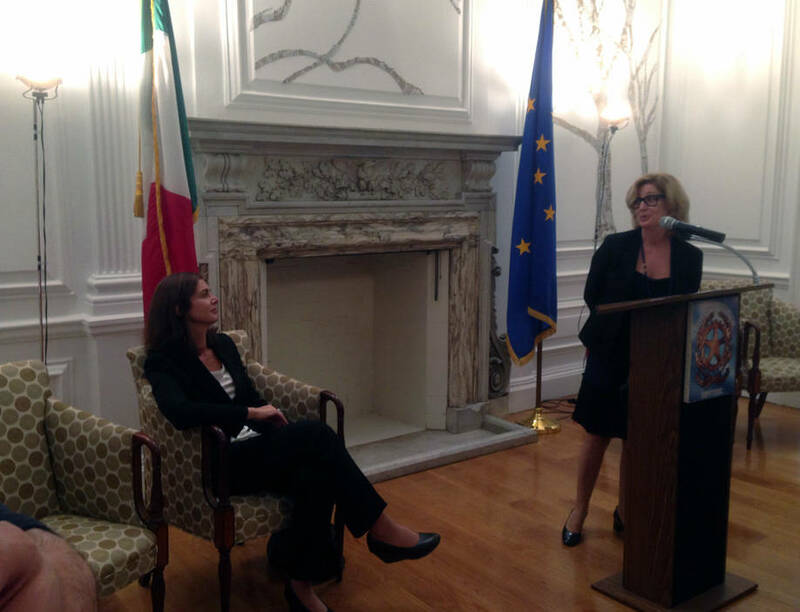 After the first stop in Washington, where she met with several leaders and representatives of major institutions, President Boldrini met the Italian and Italian-American community at the Italian Consulate General in New York. “We are also very happy that President Boldrini found the time, within her very full schedule, to visit New York and the many aspects of New York, which sometimes there is not enough time to get to know,” concluded Quintavalle. “I wanted to organize this visit on three directives that I find to be very important,” said President Boldrini. 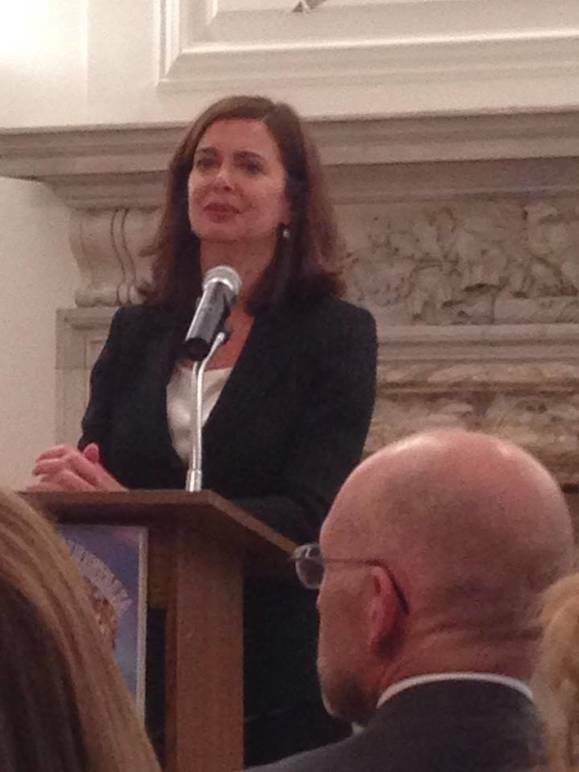 Boldrini explained that the central focus of her visit to New York was to get to know the history of Italy in the US through the stories of Italian immigrants. Indeed, while in New York, Boldrini included a visit to the Ellis Island. “We must remember what it meant to the Italian immigration. It meant work without any guarantees, work that could also end with death,” said the President of the Chamber of Deputies, remembering the tragedy of the Triangle Shirtwaist Factory Fire, which occured in 1911, leaving almost 150 young women, most of them Italian, dead. Moreover, President Boldrini wanted to focus on the importance of the history of Italian immigration in the US and on the new wave of immigration that Italy is facing today, especially through the youner generation. “During my visit however, I wanted not only to get to know the past immigration, but also the new immigration, the immigration of our talented young people,” said President Boldrini who during her stay in the US had the chance to meet young researchers, scientists, college professors, artists and many other Italians who moved to the US is search of new opportunities. However, of the Italian and Italian American community that attended the meeting at the Consulate, Boldrini asked to have faith in her role and the resources of the government. “In Italy we are trying to change this situation. It’s not simple. Our country went through a really tough period due to the economic crisis. Today we are facing a situation in which the of unemployment rate of youth has reached 40%,” said President Boldrini.